Creating a nursery for your newborn is an exciting time! It is hard to know where to start and how to create the perfect space for your little one. It is always important to create a space that feels calm and soothing, especially for a nursery. 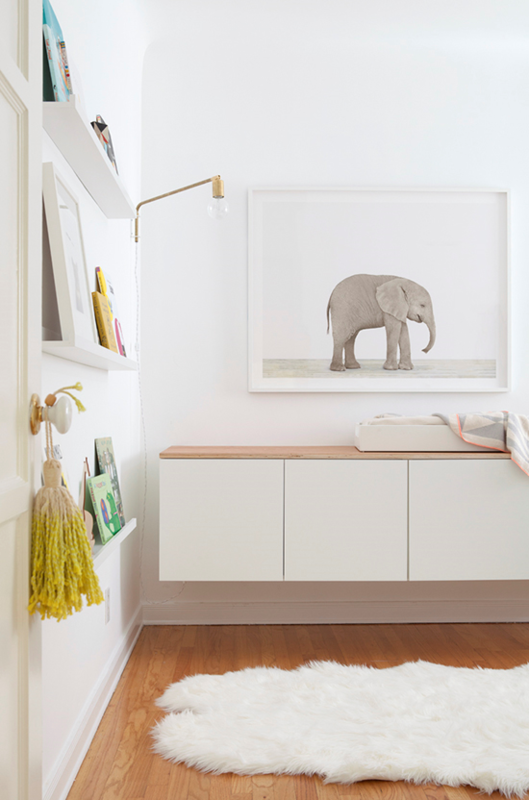 There are so many easy ways to create a nursery that is calming and beautiful, but also practical. Here are some easy tips for a calming nursery. Colour plays a huge part in creating a calming nursery. For a completely calm space keep the colour and tones light and bright. white, cream and very pale hues will create a soothing room and make the space feel light and airy. Faded colours in any textiles will work perfectly against a mainly white palette and still add a touch of colour. 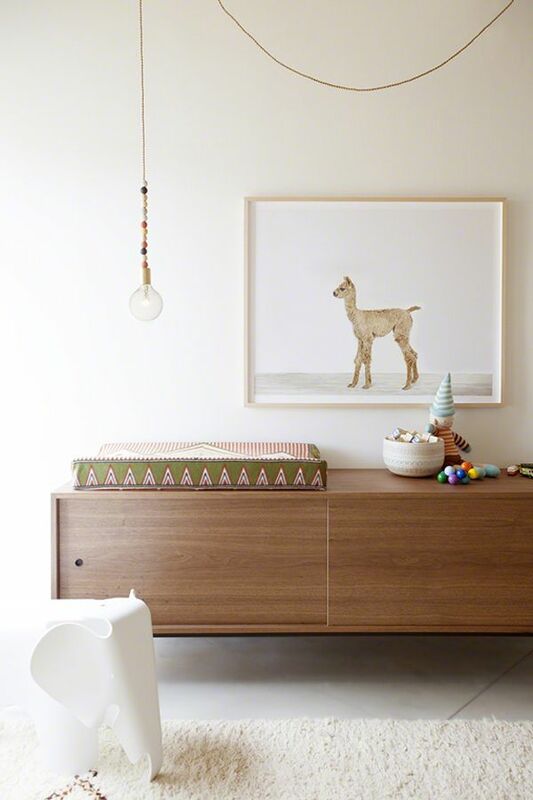 Soft textures are a great way to help create a calming nursery. 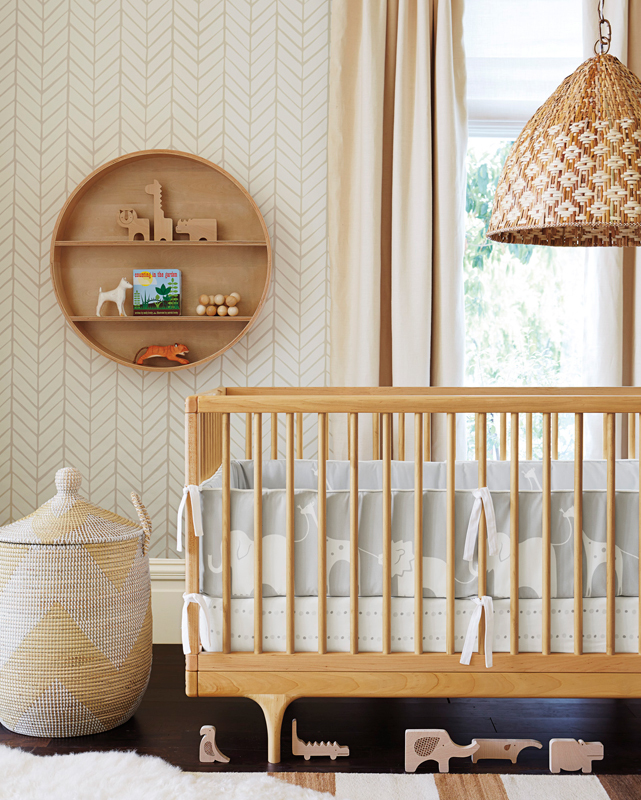 There are so many simple ways to add texture to a nursery, through textiles and décor. Choose a beautiful rug that will make the room soft underfoot, but still aligns with soothing colours and tones. Layered rugs work well to create a soft textural feel and are great for adding warmth in winter. Choose other textiles like cushions and bedding that are as soft as possible to create a dreamy soothing space. When deciding on bedding for the nursery think about what fibres you are choosing. By choosing natural fibres like pure organic cotton you are helping create a calming, chemical free space for you little one. Certain man made fibres can aggravate skin conditions like eczema, so it’s always good to go for fibres as natural as possible for delicate skin. Natural light is a great way to make a nursery feel calm and soothing. Letting natural light shine in, instead of having bright lighting, creates a beautiful feel in the room. A great way to let the natural light in is to choose curtains and window coverings that aren’t too heavy. Any window covering in a natural fibre will let the light in and create a calming and bright nursery. When it comes to creating a calming nursery for your baby think about keeping it chemical free. The products and materials you use in the nursery will be what creates the perfect environment for a precious new baby, so keeping it as pure as possible is important. Choosing certified organic products, like the Divine Baby collection, for your change table is making the best choice for your baby. 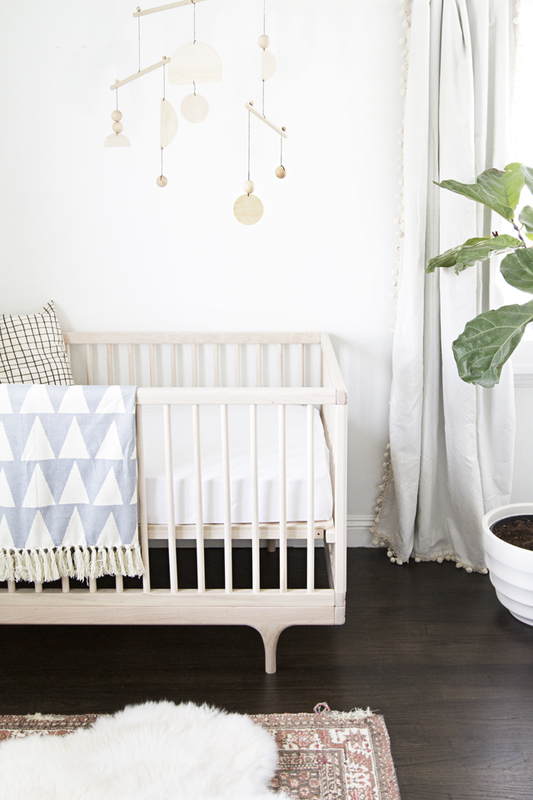 A chemical free space goes hand in hand with creating a beautiful calming nursery.